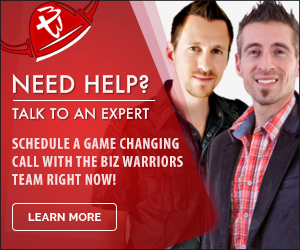 Think your business is above Facebook advertising? Think again—retailers experience an average 152% ROI through Facebook ads, with higher results for mobile-exclusive campaigns. With well over a billion users, Facebook is shaping up to be one of the best online spaces to advertise. But how will you manage complicated campaigns? We’ve picked our top Facebook advertising tools that will help you make (and save) money over time. If you’re one of Facebook’s 1.5 billion users, you’ve probably seen Facebook ads on your news feed. You know they’re advertisements (and not just articles posted by pages you’ve liked) when you see the gray “Sponsored” stamp at the top of the post. Those ads aren’t reserved for major brands—in fact, if you have $5 in your pocket and an established Facebook page, you can start advertising on Facebook now. Starting a Facebook ad campaign gives you full access to the Facebook Ad Manager, a web browser application that allows you to post, edit, and budget for ads whenever and however you’d like. Facebook also offers an Ad Manager application for both iPhone and Android. These two apps provide the most direct route to scheduling Facebook ads, and may be best to learn if you’re a beginner to Facebook advertising. 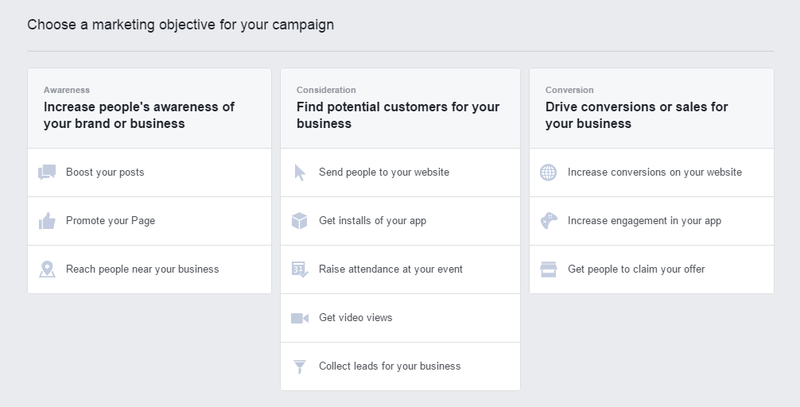 Facebook Ad Manager lets you track your campaign’s performance in real time, post new ads (with minor photo editing included), edit existing ads, adjust ad budgets, and compose campaign schedules on your desktop or mobile device. With just a few quick Facebook ads, you can raise awareness about your brand, bring traffic to your website, and drive sales in just a matter of days. Hootsuite Ads (just a small bite of the ever-popular Hootsuite platform) helps you promote your most successful Facebook posts to a wider audience. You start by choosing a goal for your campaign—like increasing website traffic or building a Facebook following—and then siting back while Hootsuite picks existing posts that best match your objective. Simply select your favorite post, build a quick budget, measure duration, and pick an audience to get your campaign started. 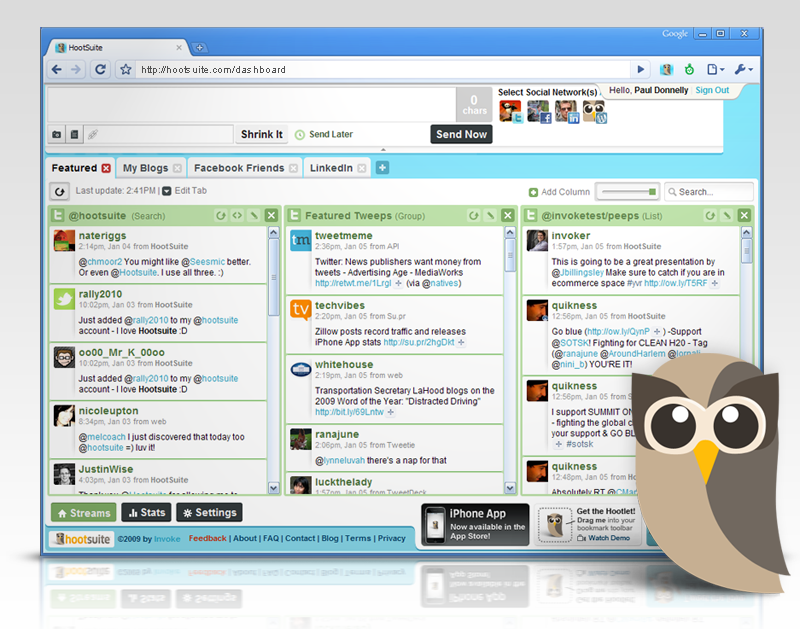 The Hootsuite Ads dashboard provides a clean space from which you can view and edit campaigns, even across multiple Facebook pages. Hootsuite Ads takes a huge chunk of the pain out of Facebook advertising. Image by Get Play Apps. 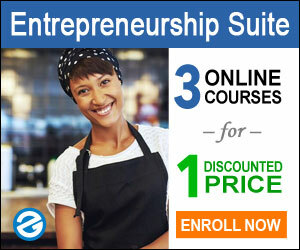 If Hootsuite Ads is great for beginners, Qwaya is best for intermediate- and expert-level marketers and entrepreneurs. A/B testing allows you to compare campaign results on a single Facebook page, allowing you to build the campaign with the highest return for your business. 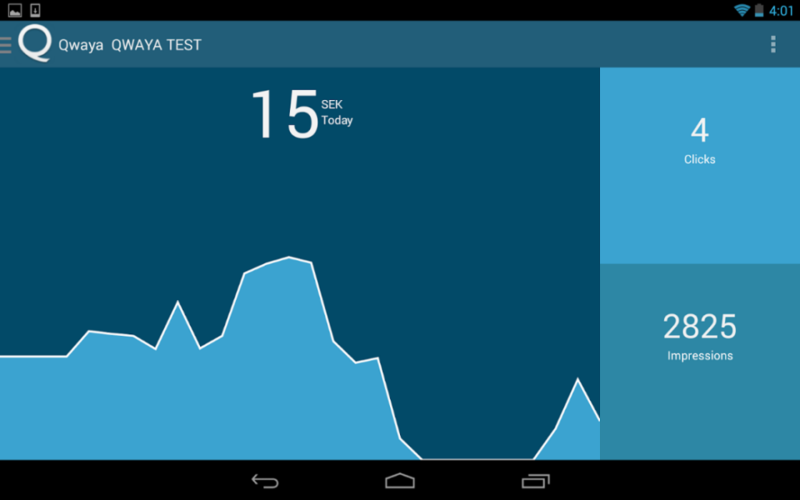 Qwaya learns your audience and duration preferences over time, making your future campaigns easier and faster to build. Tracking, analytics, and post scheduling are all integrated into the platform. 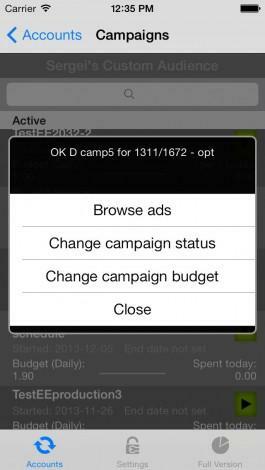 You can even protect your budget by pausing a campaign once it exceeds a certain dollar amount. Qwaya is rich in features and a little tough to navigate at first—but trust us, the learning curve is worth it. Your time is valuable, so using Facebook Ads effectively shouldn’t take so much effort—that is, according to AdEspresso. This handy tool provides actionable suggestions in real time based on the success of past campaigns—it’s like having a 24-hour virtual marketing advisor. Its analytics only provide the data you really need, so you won’t get lost in boring data tables and bar graphs that don’t matter. AdEspresso also supports CRM integration, saving you time (and hassle) in the long run. AdEspresso is the perfect tool if you know how to use Facebook Ads, but don’t want to do all of the heavy lifting. Social Ads Tool was built for the marketing professional. With real time insights (like conversion goal and funnel analysis) and extensive reporting on your internal dashboard, it’s hard to deny Social Ads Tool’s almost life-saving capabilities. Automation helps to boost productivity and sales through Google shopping feed integration, 1st and 3rd party uploads, automatic campaign limits, and more. In it to win it? Social Ads Tool lets you automatically modify delivery based on your competitor’s spending behavior. The sky’s the limit with this one.